(Bloomberg) -- Special Counsel Robert Mueller has left little doubt in detailed court filings that Russians interfered in the 2016 presidential election and tried to help Donald Trump defeat Hillary Clinton. During Mueller’s two-year investigation, Americans have learned that Trump’s associates repeatedly interacted with Russians and their conduits. Now, the special counsel could connect any dots -- if they exist -- and determine if the campaign worked with Russia to get Trump elected. As for Trump’s culpability, Mueller may find it difficult to render a judgment, a task complicated by the president’s leadership style -- his avoidance of emails and texts, his aversion to direct orders, his deviations from the truth. Mueller is also examining whether the president’s actions and words constitute efforts to obstruct justice. “People might want to redirect their attention away from whether Mueller’s going to indict Trump or whether he’s a crook," said Patrick Cotter, a former federal prosecutor now in private practice in Chicago. They must “realize it’s more about his central mission, which is whether members of the Trump campaign had something to do with Russian efforts." The GRU began releasing thousands of emails in mid-2016, using websites and social media accounts with fake personas, according to the prosecutors. Some stolen documents, including from Podesta, were transferred to WikiLeaks, the anti-secrecy organization founded by Julian Assange. 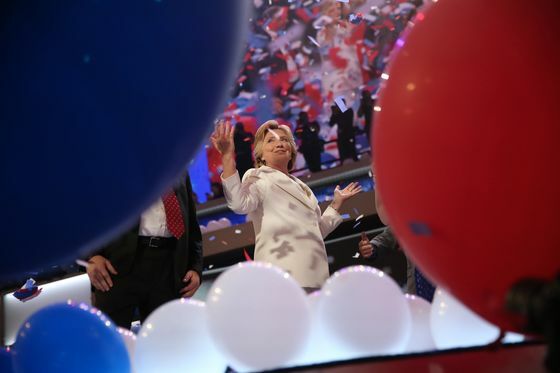 It released emails at strategic times -- including just before the Democratic National Convention and just after the Washington Post released a 2005 audiotape of candidate Trump boasting about sexually assaulting women. That June, Donald Trump Jr. attended a meeting at Trump Tower with several Russians based on a promise of “dirt’’ on Clinton. Russian lawyer Natalia Veselnitskaya and lobbyist Rinat Akhmetshin were there, as was Trump’s son-in-law Jared Kushner and his campaign chairman, Paul Manafort. Conflicting versions of the nature of the meeting emerged. Mueller is trying to determine if it amounted to collusion. Mueller has laid out, in two indictments, Stone’s efforts to obtain emails and voter data hacked from the Democrats. 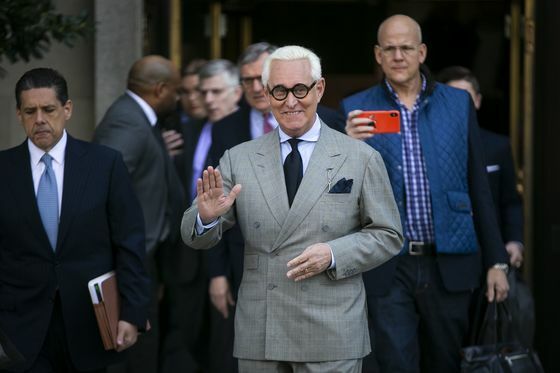 In one instance, in August 2016, Stone reached out to an online persona called Guccifer 2.0, who purported to be a lone Romanian hacker, and sought the purloined emails. Instead, Guccifer -- who Mueller said was an alias of the GRU officers -- provided voter information hacked from the Democratic Congressional Campaign Committee. In return, Stone later analyzed it for Guccifer. On Oct. 4, 2016, a senior campaign official asked Stone about future releases by WikiLeaks, and he replied that it would release “a load every week going forward.’’ Mueller has charged Stone with false statements, obstructing the congressional investigation, and witness tampering. He’s pleaded not guilty. Mueller has also homed in on a meeting that one prosecutor said goes “very much to the heart” of its investigation -- an August 2016 meeting between Manafort, Trump’s then-campaign chairman, and a business associate named Konstantin Kilimnik who Mueller says has ties to Russian intelligence. During the meeting at an upscale Manhattan cigar bar, Manafort allegedly shared polling data and discussed a peace plan for Ukraine, where the pair had long done work for pro-Kremlin politicians. Details of the meeting came out after Manafort was convicted of fraud and other charges. 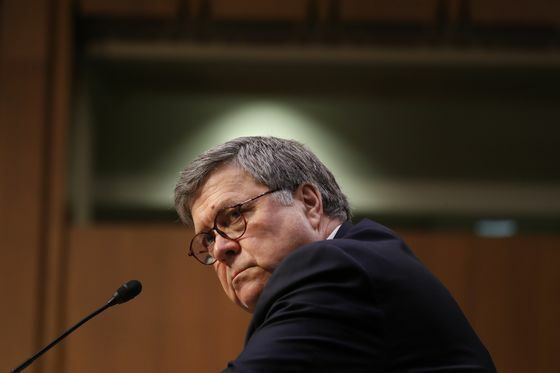 He noted that Mueller contrasts with Kenneth Starr, the independent counsel who spent four years investigating President Bill Clinton two decades ago. Starr, he said, made “no secret’’ of his desire to fuel an impeachment of Clinton. Mueller’s mission is different, he said.